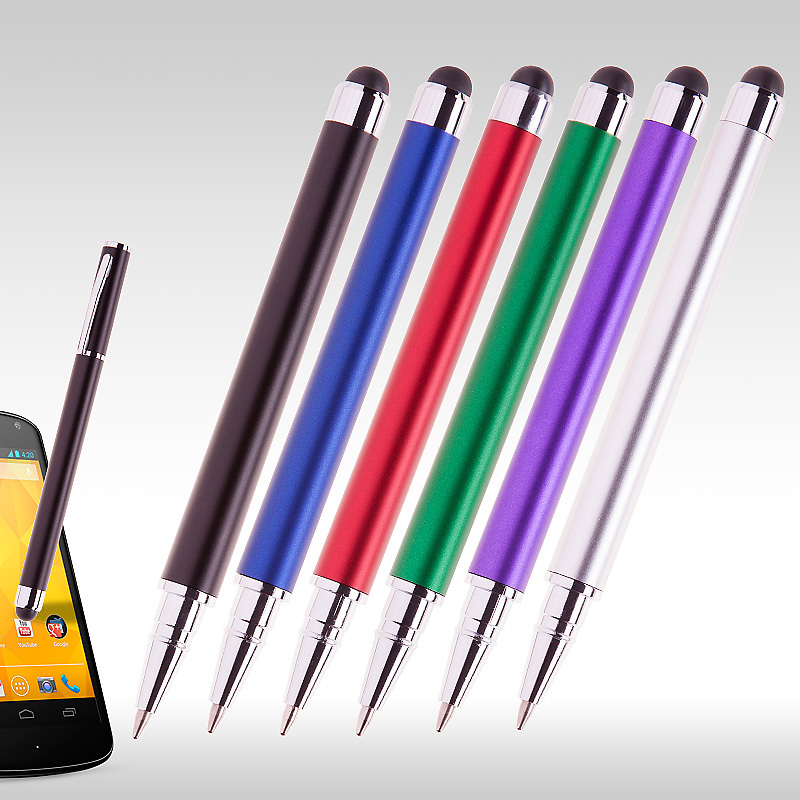 The best price in Europe for the new touch promotional Stylus touch screen I-Pens. 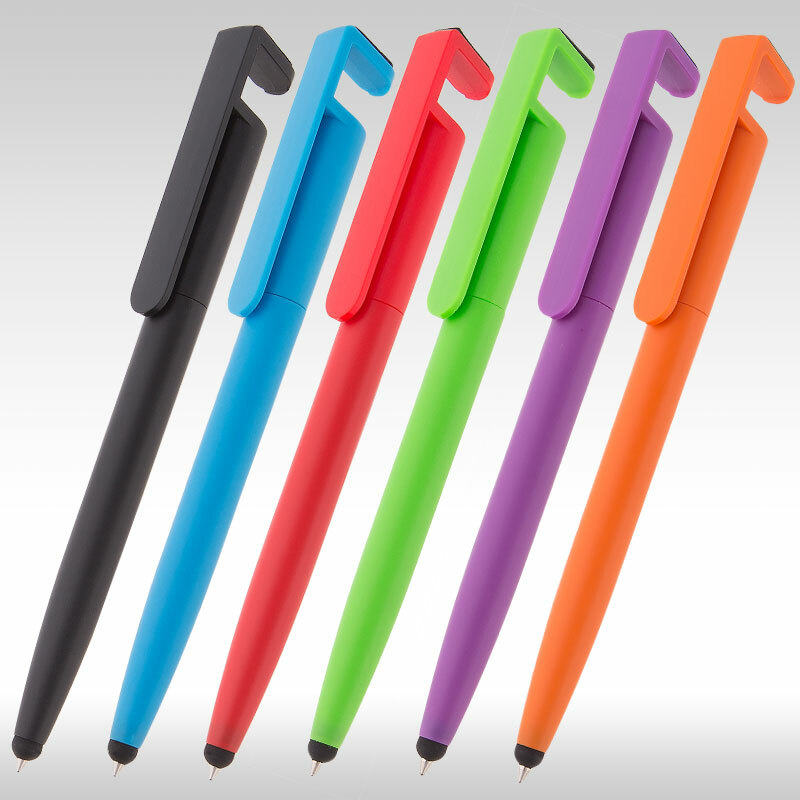 Stylus touch I Pens have both a normal filler and a special top for tablets and smartphones. 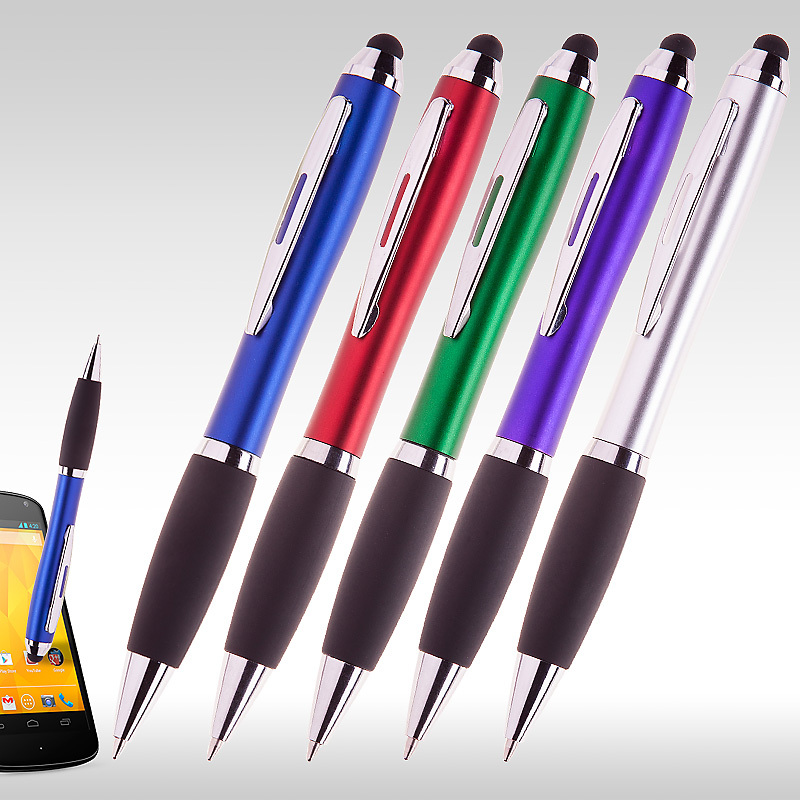 The promotional Stylus touch I-Pen is designed to work both on paper and with smartphones and tablets. 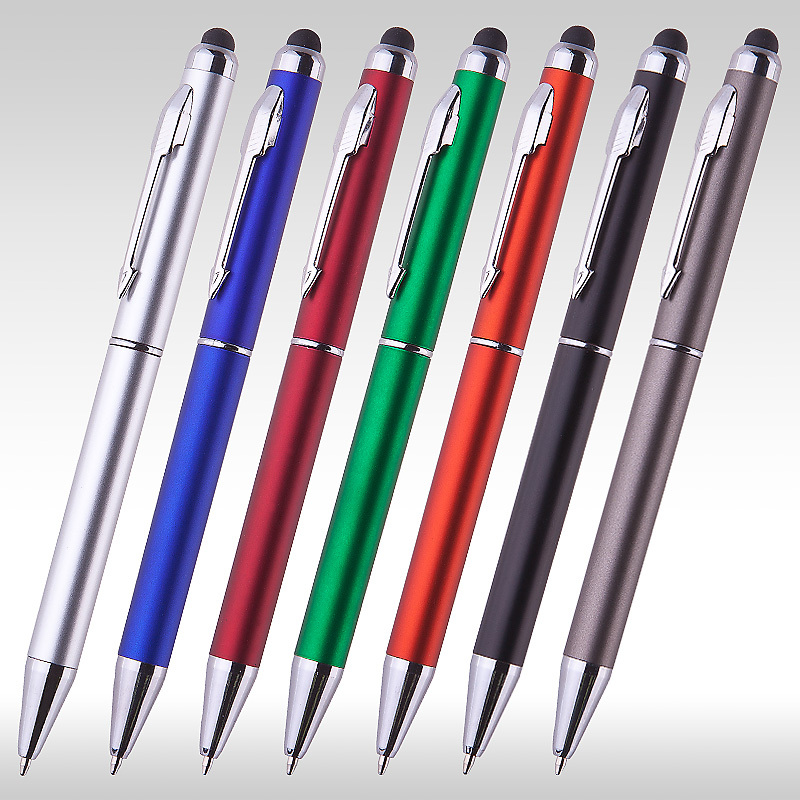 They can be custom imprinted with your company logo in full color. 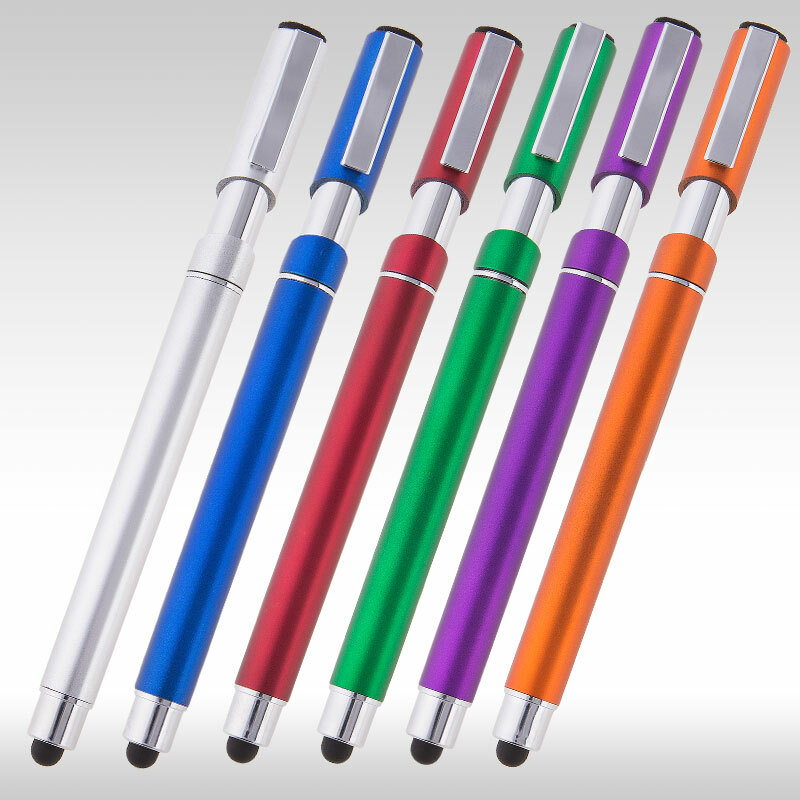 The I-Pen has a classic 0.7mm blue filler and a soft base designed to work with capacitive screens of electronic devices - tablets, IPads, smartphones. 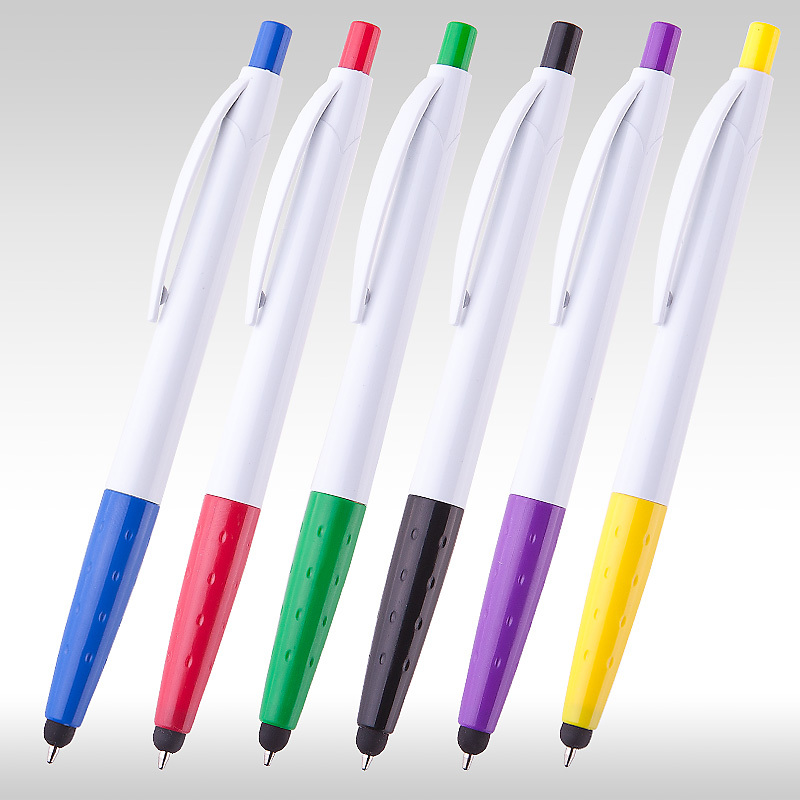 The new Ipad pens will be a perfect addition to your promotional items. 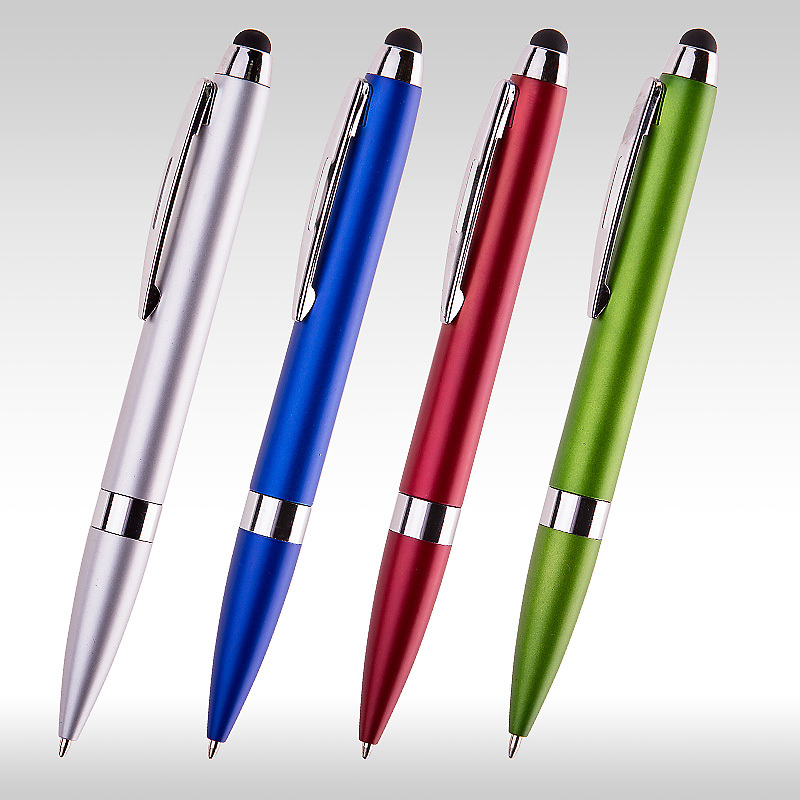 Their low cost makes them the perfect corporate gift. The minimum quantity is 200 pieces. 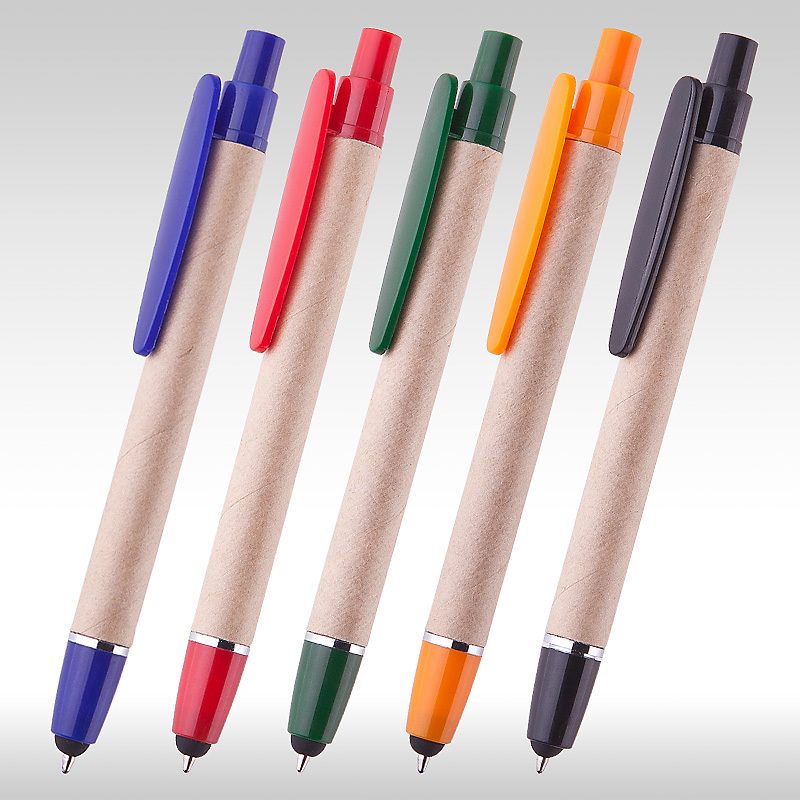 In quantities over 5000 individual production and import can be arranged.